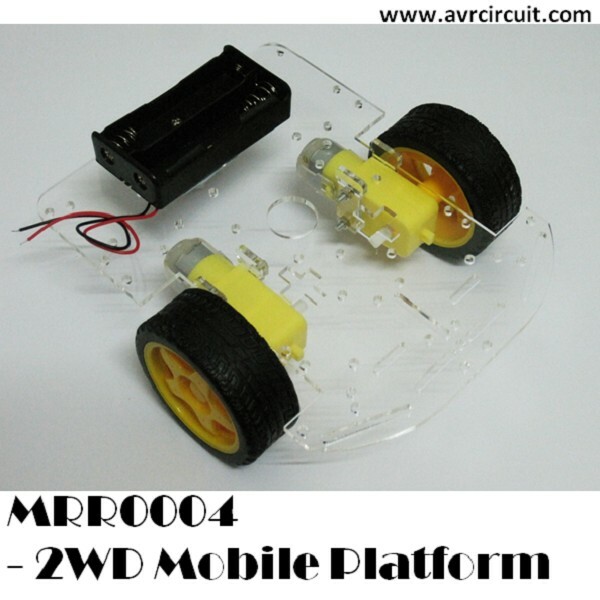 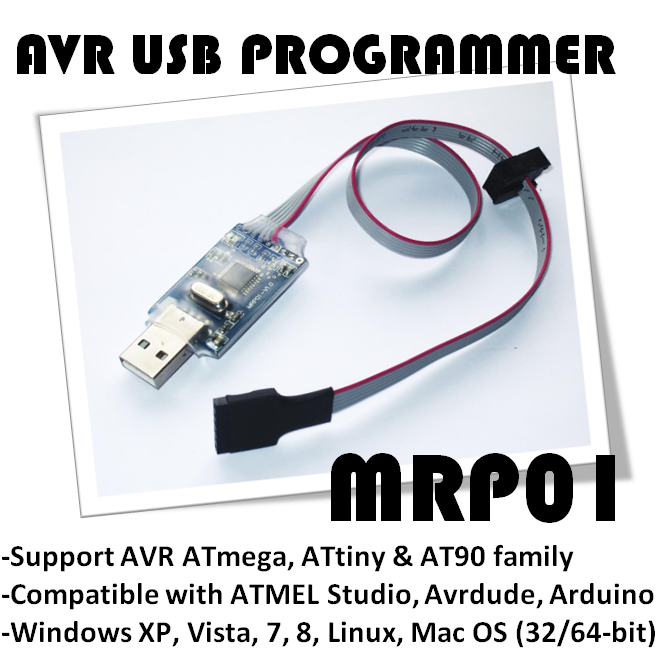 This MRR004 - 2WD Mobile Platform is a small and low-cost mobile platform which supports standard Arduino layout. 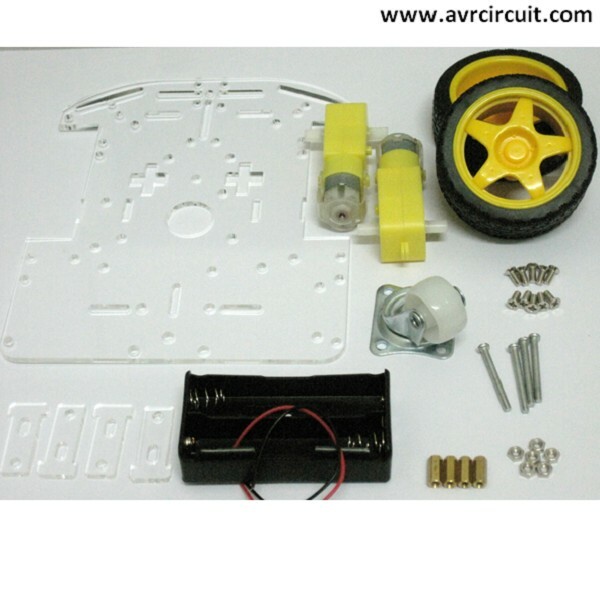 This robot comes as a kit which includes two drive motors, two wheels, one base frame and all mounting components. 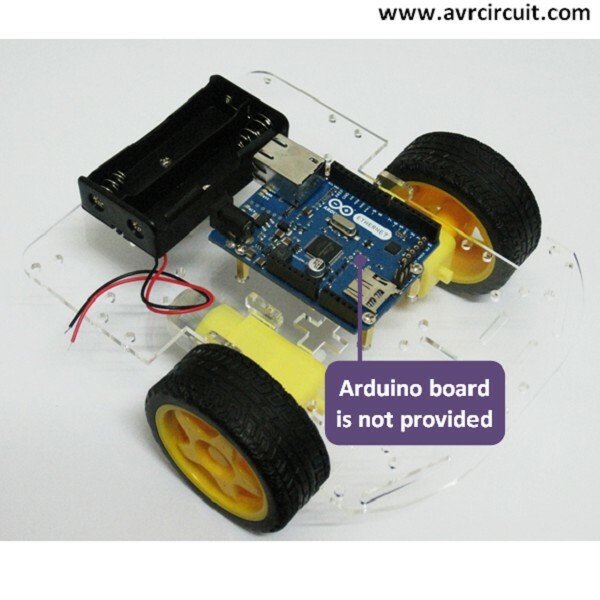 The 4mm solid acrylic base frame, plus high-quality high-speed motor and a flexible rubber wheel makes it suitable for flat road surface in indoor environment. 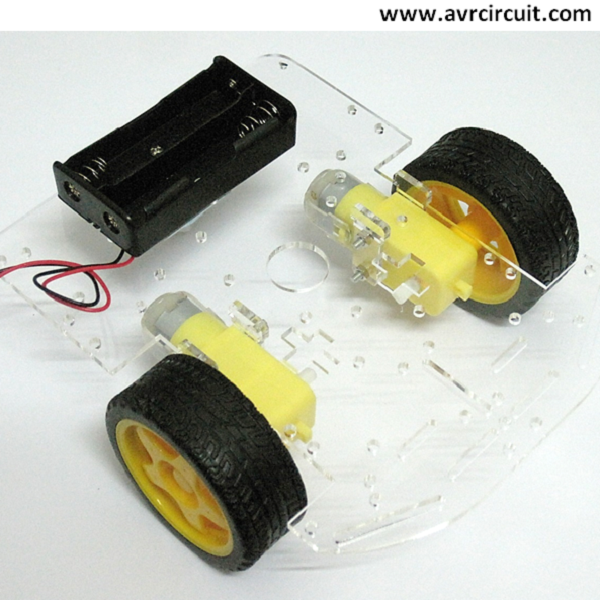 Besides, user can easily customize this acrylic base frame to match the requirement. The 2WD mobile platform supports famous Arduino layout and other Arduino-Compatitble platform. 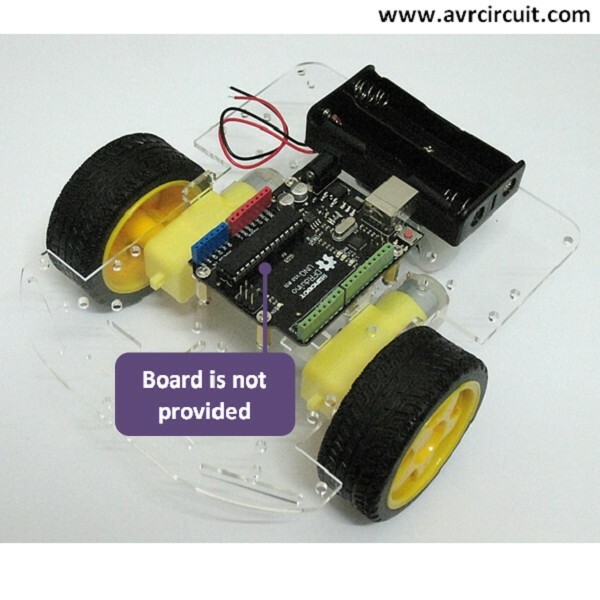 Note: To make this robot run, user need a microcontroller unit and motor controller.